Woodlot management is Advanced Arbor’s way of enhancing the unmanicured wooded area on your property. 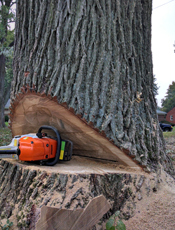 We thin the dead, diseased, and unwanted trees in order to open up an overcrowded area. By doing this we not only make the area more appealing, but we also encourage forest regeneration and species diversity. When the beneficial organic material is returned to the floor of the forest, it provides balance and nutrients for growth. Advanced Arbor follows the strict guidelines and standards outlined by the American National Standards Institute. Advanced Arbor can customize a woodlot management plan for you, your landscape, and your budget. 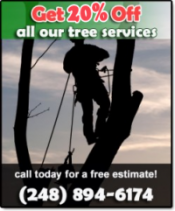 Let Advanced Arbor give you a consultation. Pay your bill online here!